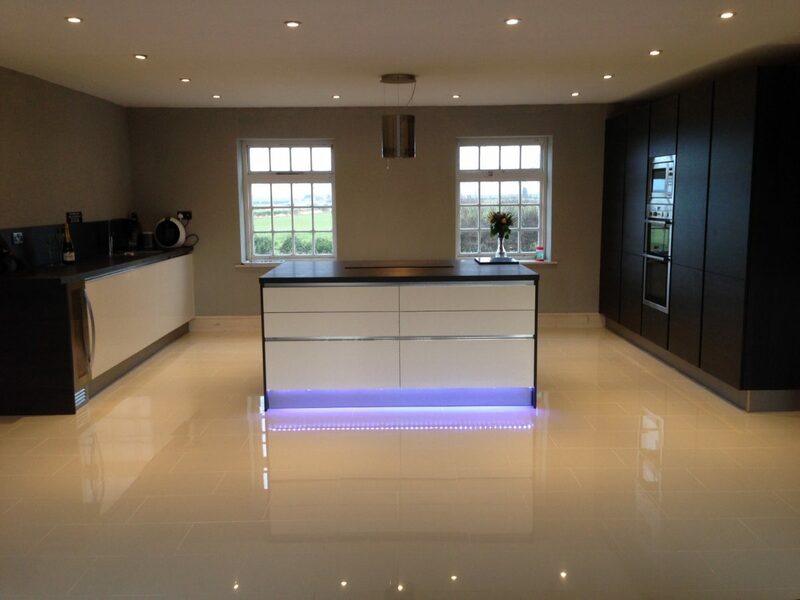 We work with customers to create the kitchen of their dreams! 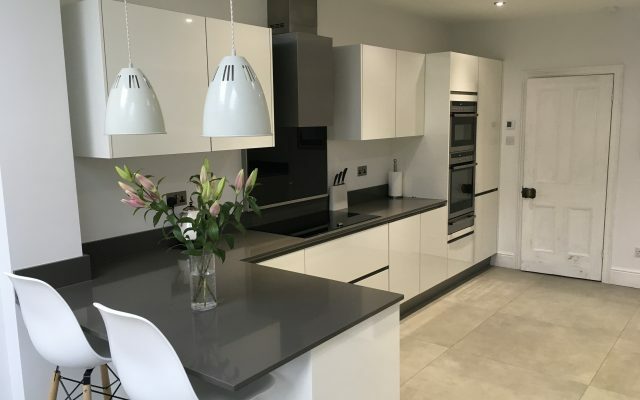 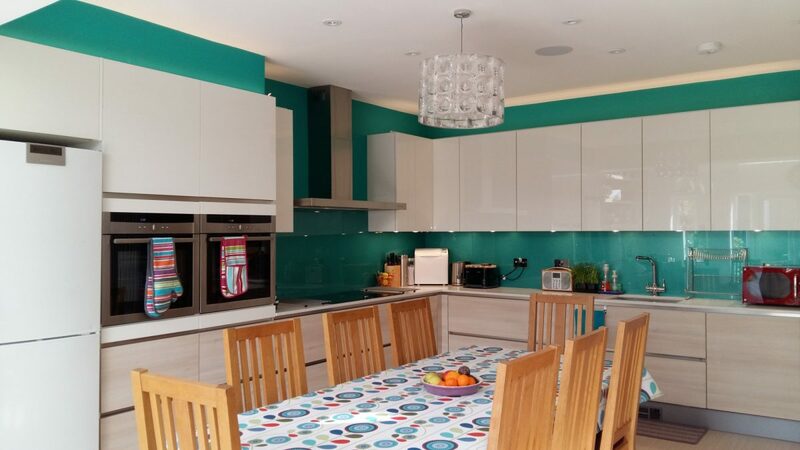 We’ve helped hundreds of customers create their dream kitchen, below is just a selection of these customer’s completed kitchen projects. 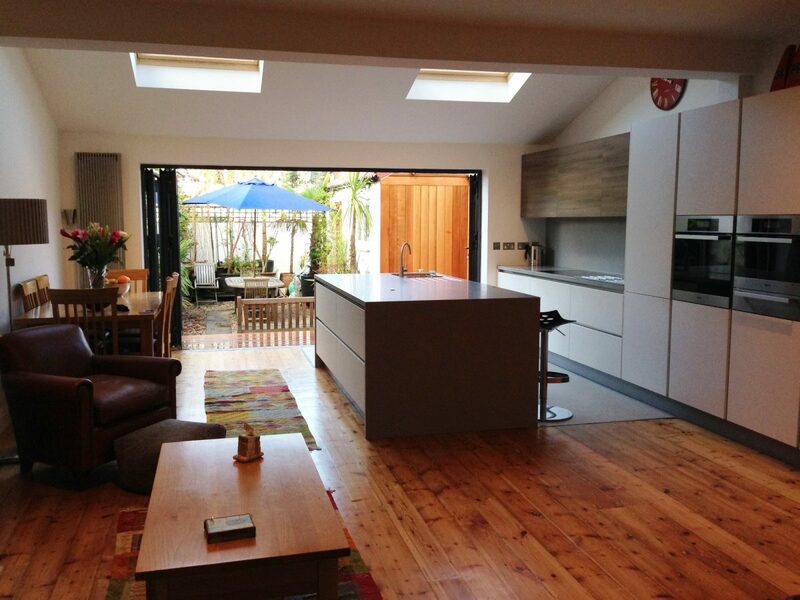 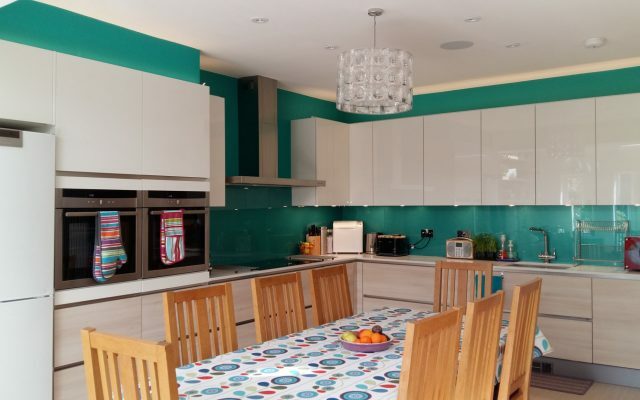 All of these customers have come to us with their room dimensions and their ideas, we’ve taken this and worked with them to transform their old kitchen into a kitchen they can be proud of. 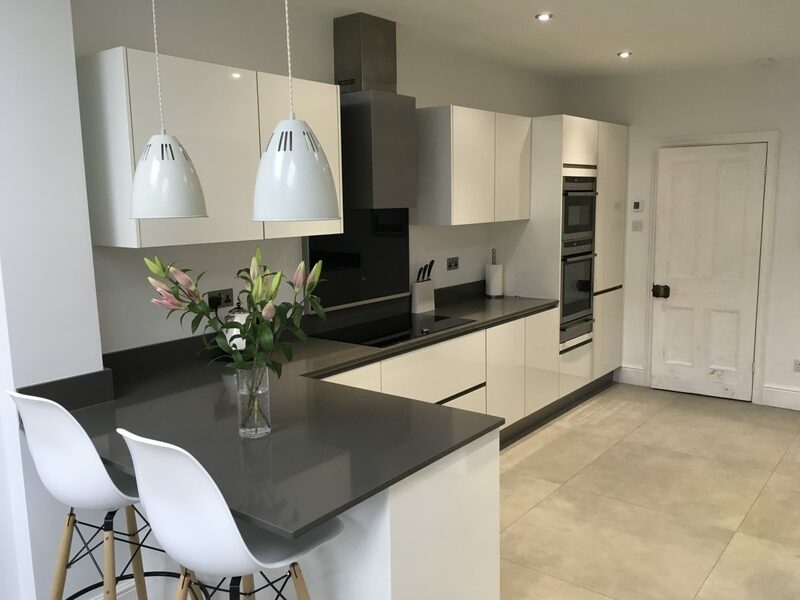 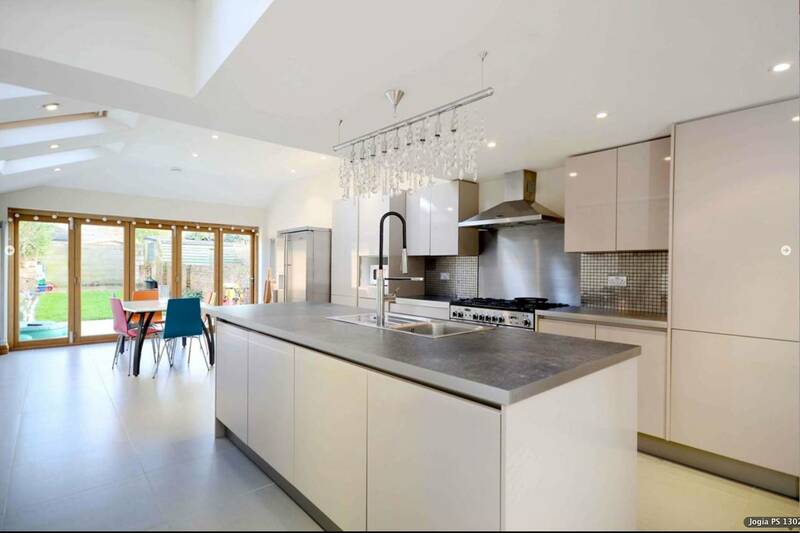 If you’d like to show off your Designer Kitchen for Less project here then please get in touch and we’ll be happy to showcase it.